A German court appears poised to rule against Apple and in favor of Motorola over alleged patent infringement related to iCloud. In a hearing held Friday in the German city of Mannheim, it was a "dreadful" day for Apple, according to Florian Mueller of FOSS Patents. He said at this point in the proceedings, the court does not appear to believe any of Apple's arguments, and he's confident that if the court made a ruling on Friday, it would have been in favor of Motorola Mobility. Lucky for Apple, a final decision is not scheduled to be delivered until Feb. 3, 2012. But Mueller still feels that Motorola is "fairly likely" to win a patent injunction against Apple's iCloud product. The lawsuit is related to European Patent 0847654 (B1), entitled "Multiple Pager Status Synchronization System and Method." It is the European equivalent of U.S. Patent No. 5,754,119, which carries the same name. The lawsuit was actually filed last April, before Apple unveiled iCloud, and originally targeted its predecessor, MobileMe. After iCloud was announced, Motorola argued in court that MobileMe is "integrated" into iCloud, and it's just a name change for the product. "The issue for Apple here is that it would probably (if not almost certainly) be accused of infringing the patent-in-suit with any products containing the iCloud client software," Mueller wrote. "While the patents covers a synchronization technology that requires a server, and Apple Sales International does not operate the servers (maybe Apple Inc. does, or otherwise some subsidiary other than the Irish distribution organization), all Apple devices containing the client software could be deemed to infringe the patent-in-suit contributorily." 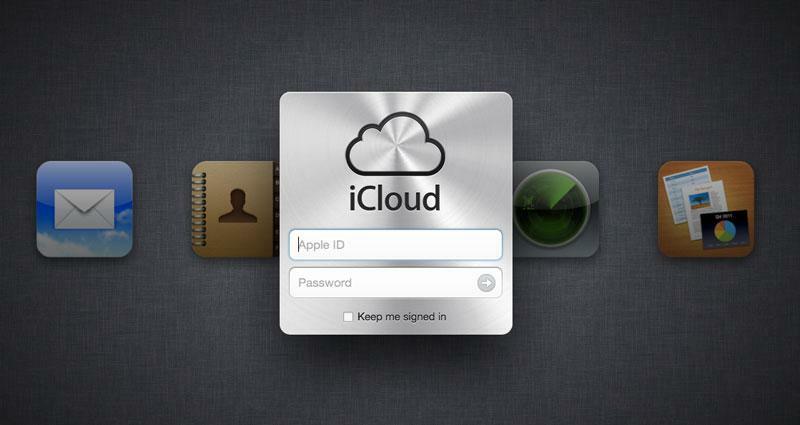 Because iCloud is now integrated into so many Apple products, including iOS devices and new Macs running OS X 10.7 Lion, Apple has asked the court to set a bail of 2 billion euro, or $2.7 billion U.S. The bail amount is meant to ensure that the defendant will be compensated if an injunction is put in place and later overturned. In this case, it would apply if the court were to place an injunction barring the sale of Apple products, only for the decision to be changed by an appellate court. "The court was wondering whether that hefty amount truly reflects the economic damages Apple would suffer from enforcement, given that the iCloud is only one Apple offering and doesn't correspond to the entire value of its products," he wrote. "But Apple's lawyers insisted that an enforcement against its product sales in Germany could result in damages of that magnitude." Earlier this month, Motorola also won a default judgment in German court though that decision was portrayed as "procedural" by the company, and having "nothing to do with the merits of the case." Experts have said they expect the injunction to be suspended. Apple's legal battles with Motorola, which extend across the globe, have taken on an even greater meaning since August, when Google announced it plans to acquire Motorola mobility for $12.5 billion. Motorola shareholders voted to approve the proposed deal on Thursday, though the acquisition is still pending regulatory approval, and is expected to be finalized by early 2012.